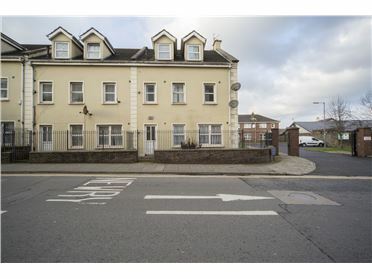 Sherry Property are delighted to bring no.14 Clos Brid to the open market. 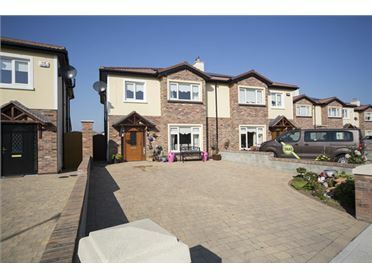 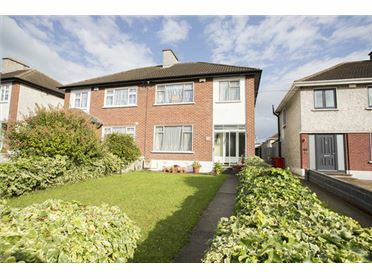 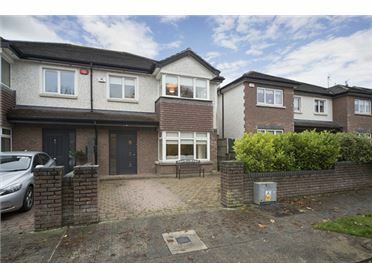 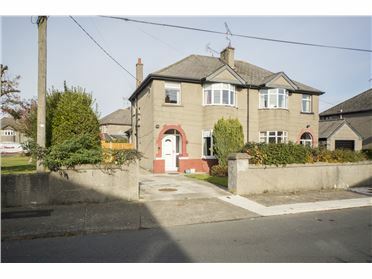 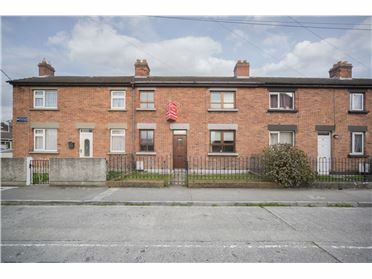 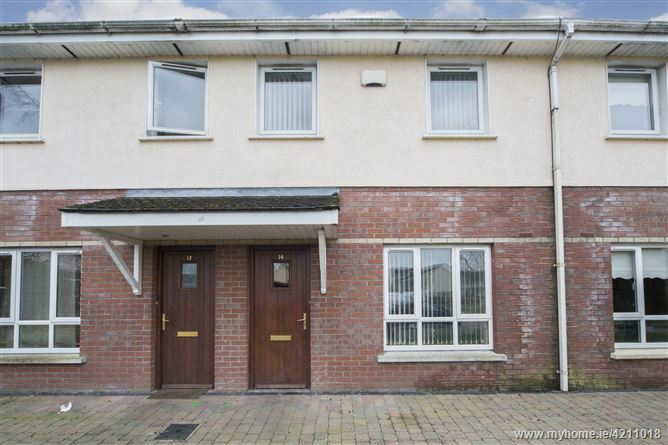 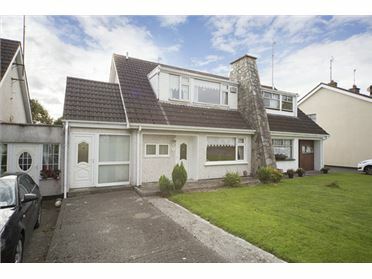 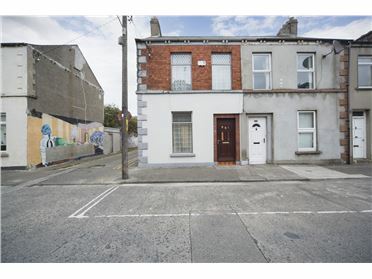 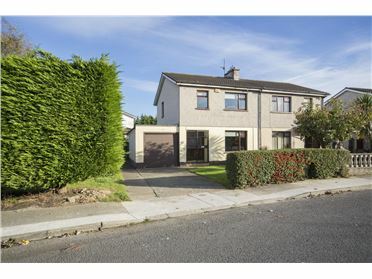 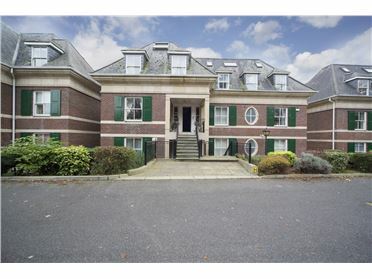 This c.80 sqm terraced three bedroom residence located just off the Castletown Road is an opportunity not to be missed. 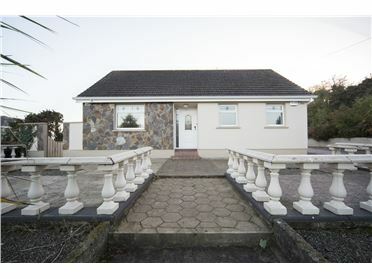 Accommodation consists of entrance hallway, sitting room, kitchen and downstairs w.c. Upstairs there are three good sized bedrooms and a family bathroom.The property is heated by gas fired central heating and has double glazed windows and doors.Outside there is an enclosed paved garden to the rear with a wooden garden shed. 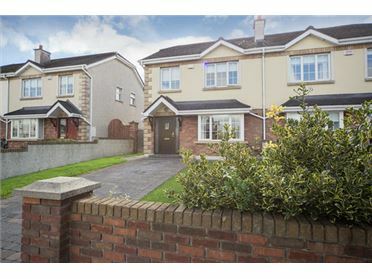 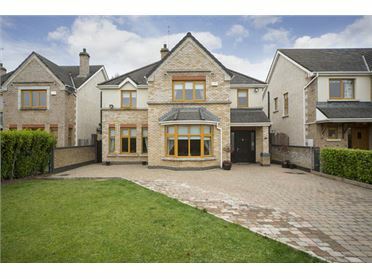 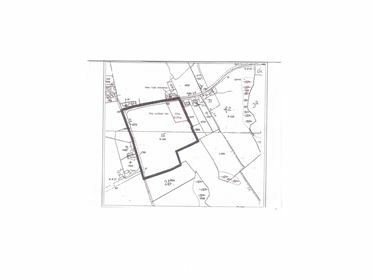 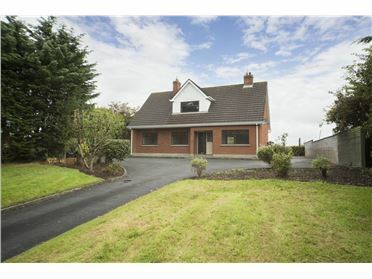 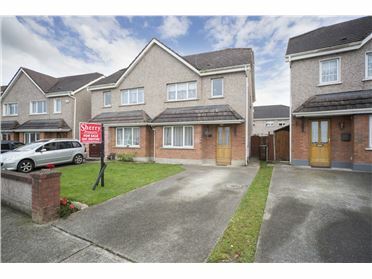 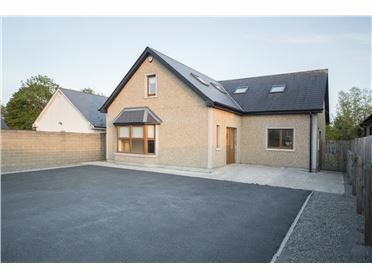 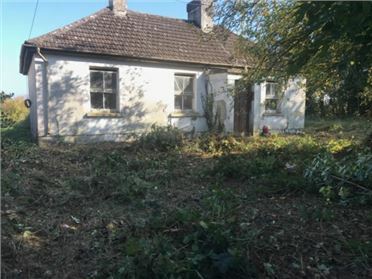 Clos Brid is a popular area of Saltown just off the Castletown Road.Access to the M1 motorway is a short distance away. 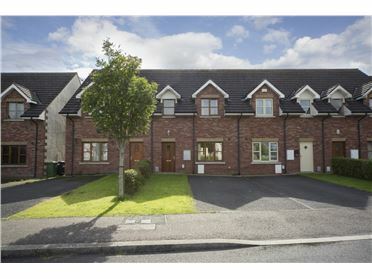 Dundalk town centre is within walking distance whre you will find all amenities for family living. 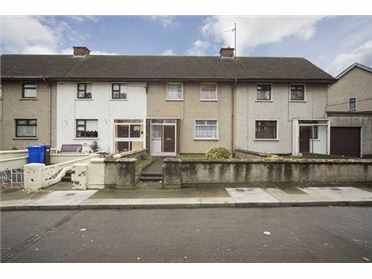 Great investment opportunity or perfect 1st family home.